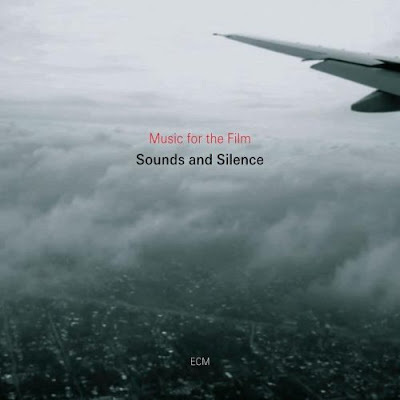 Sounds and Silence, the film of Manfred Eicher working with leading ECM artists including Arvo Pärt, Anja Lechner, Anouar Brahem, Kim Kashkashian and Jan Garbarek, which featured in a 2009 path, is now available on DVD and the accompanying soundtrack CD is seen above. Much appreciated on my recent travels was the new ECM CD capturing Maria Farantouri in concert in Athens with saxophonist Charles Lloyd. Maria Farantouri, who has been called the Joan Baez of the Mediterranean, is accompanied by John Williams in songs and music by Mikis Theodorakis on one of my favourite discs of all time.